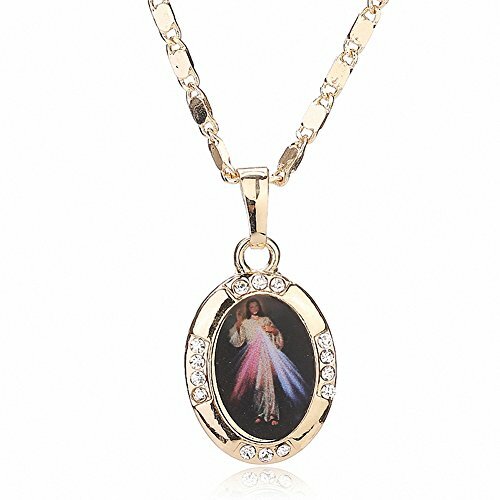 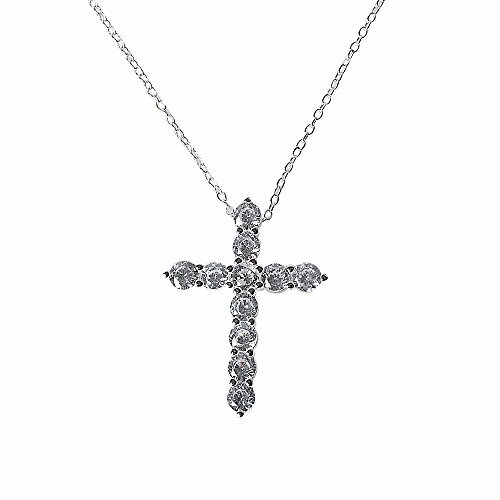 Rhodium Plated Three Cubic Zirconia Stone Cross Pendant Necklace Christian Religious Jewelry, 20" ChainWhat kind of gift perfect for the coming holiday season to the one you care? 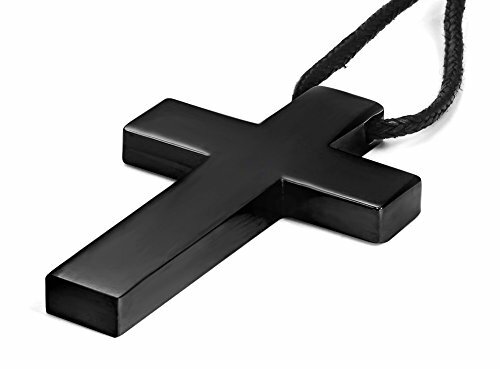 This Necklace will be a good gift. 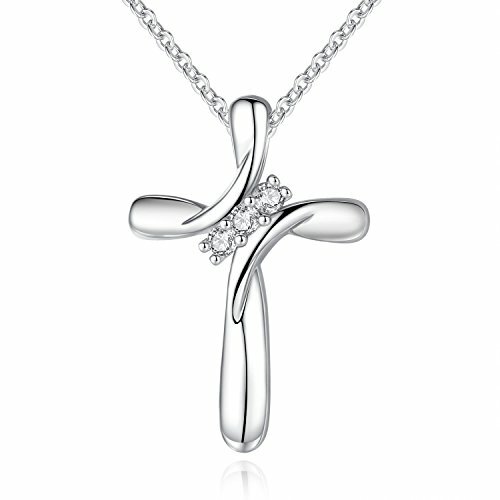 Shipped out in an exquisite jewelry gift box which can be used as a gift directly. 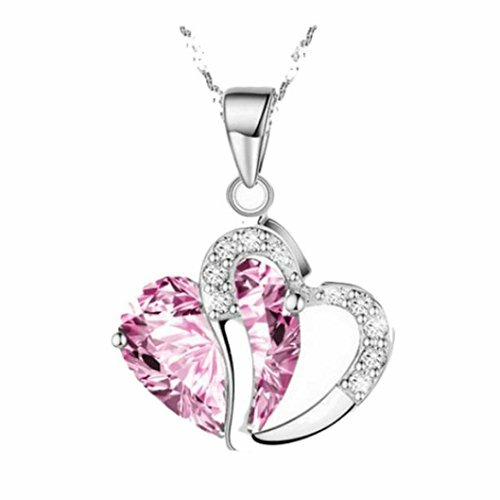 Need no other packing.It's an excellent gift for anniversaries, birthdays, valentine's days, morher's day or just as a surprise to remind that special someone how much you care. 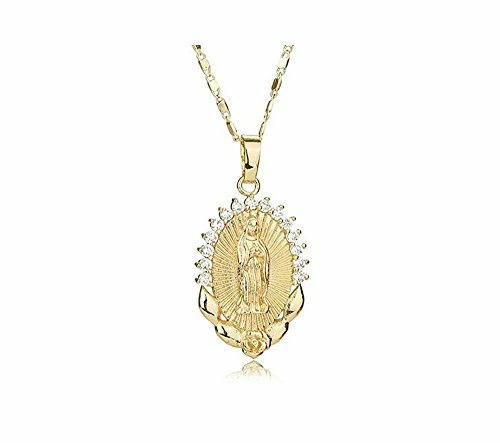 more popular style, Unique gift for family, friends, lover. 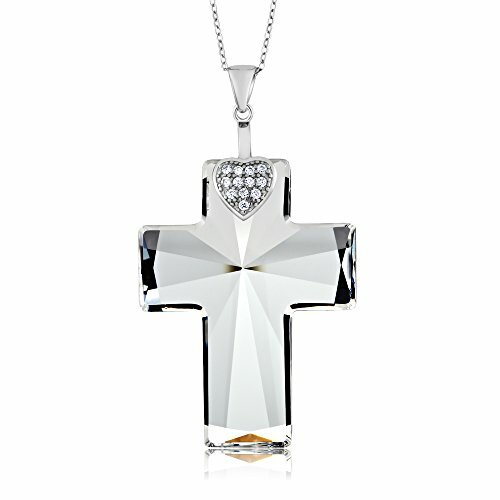 This Silver Christian Cross / Crucifix Jewelry is a perfect way to wear your hope, faith and love and the best jewelry to say "Jesus Loves Me... and You!". 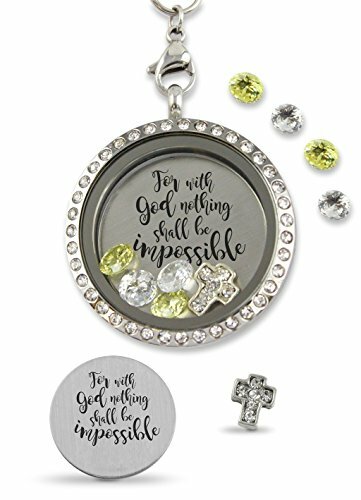 Fervent brings you a wide selection of Christian jewelry to choose that special gift for your mother, daughter, girlfriend, wife or friend.